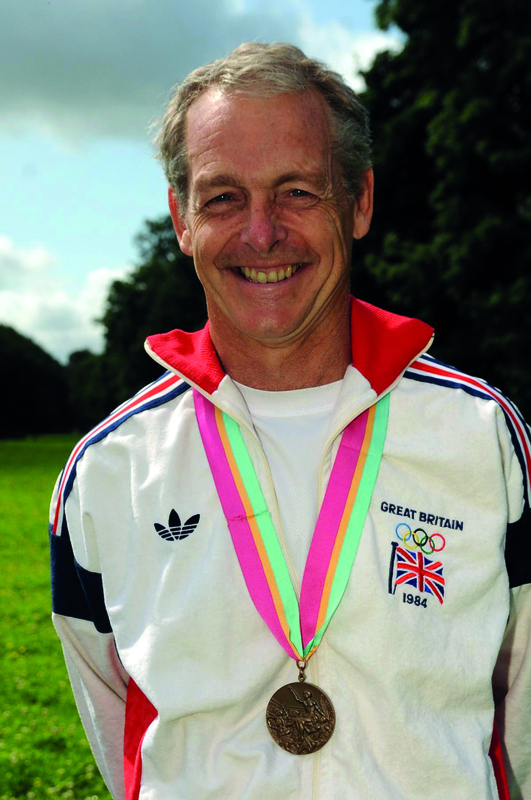 To say that Mark Precious has led a rich and varied life would be an understatement of Olympic proportions. But it would also be true. After all, few people can claim that glory on the cricket pitches and hockey fields of their youth would lead to such heights as representing GB at the Olympics or their country on the world stage as a successful diplomat. Even fewer would be able to say they have also lectured at Oxford University and forged a career as an investment banker. That Mark is able to say that he has found time to achieve all of the above, suggests either a ferocious work ethic and prodigious talent or hitherto undisclosed abilities to manipulate the laws of space and time. Personally – given his track record – my money is on the latter. 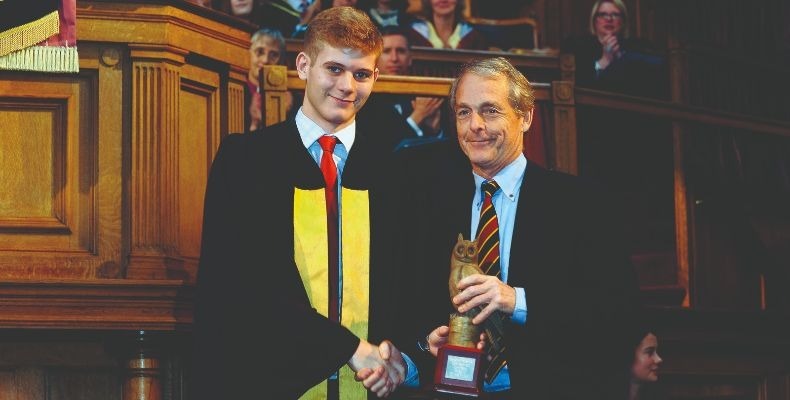 In November last year, Mark was awarded the Old Scardeburgians’ Alumni Award by Scarborough College, and he spoke in assembly to the sixth form about his career and life lessons. Mark then spent the best part of a decade at Oxford. His academic achievements – an MPhil in Economics, a much-coveted Junior Research Fellowship, and finally a DPhil in Economics and a lectureship – running parallel to his progress on the hockey field. Focusing on hockey at Oxford he gained seven blues, moving on to play for Hounslow. Despite this hectic schedule, Mark recalls savouring the unique atmosphere of the Olympics. “Los Angeles was very welcoming. The Olympics had been in trouble after they bankrupted Montreal in 1976 and the Moscow boycott in 1980. In addition, unlike athletics, with its brief bursts of action and long, stomach-churning waits to perform, for the GB hockey stars, the Olympics was a busy tournament of 12 matches. “You’re playing every other day. We were full-on all the way through. It was generally building to a high.” Mark played in all the games, and though it was a disappointment to lose in the semi-finals, winning Bronze was “fantastic”. “There was a great team spirit and some very talented players,” he said. Mark, though, reflects candidly that the life of an athlete is shaped as much by its disappointments as by its triumphs. Mark now captains the England Masters hockey team (players over the age of 40, spilt into five-year age bands) and recently took a squad to the World Cup in Barcelona, only to lose to the Dutch in the final. 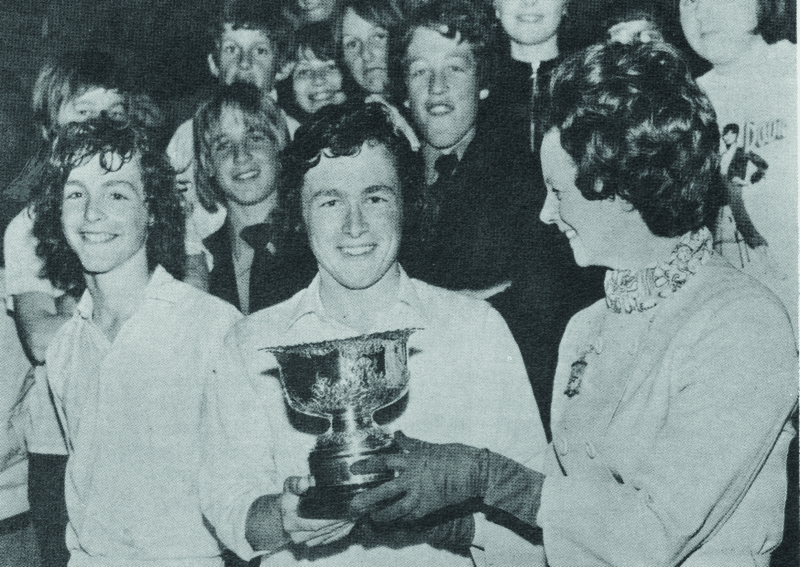 Mark may have been one of the last of the great amateurs, then, but there is nothing amateur about his approach to sport – and how it can enrich one’s life.